After thousands of young and aspiring filmmakers, the short film bug seems to have bitten even senior directors. Already, directors like Sukumar and Deva Katta impressed with their short films. 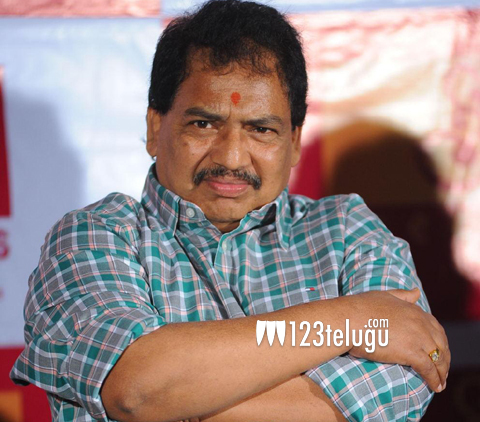 Joinig the bandwagon now is veteran director Vamsi, who is popular for his all-time classic comedies like Ladies Tailor and April 1st Vidudala etc. The director has already completed shooting for a 15 minute short film titled Letter, which talks about today’s youth and their mischievous acts in the name of love. Relationships and breakups of today’s young couples have also been discussed in the film. Currently, the post-production work is going on and Vamsi will soon release the film through social media. The director is also gearing up to commence his next film, Son of Ladies Tailor, a sequel to his yesteryear classic hit, Ladies Tailor.